Washington, D.C. – 2016 marks the safest year ever for American miners. Together, coal mines and metal/non-metal mines last year recorded the lowest fatality and injury rates in the history of U.S. mining – a sign of continuous improvement for an industry that saw a record low the previous year. The official figures, issued recently by the U.S. Mine Safety and Health Administration, show 25 fatalities for all U.S. mining in 2016. U.S. minerals mining last year recorded 16 fatalities, while coal mining recorded nine fatalities – the lowest rates ever recorded by the U.S. mining industry. Especially successful in driving continuous safety progress is NMA’s own CORESafety® framework. CORESafety has won international recognition among safety experts for its innovative approach that aims to eliminate fatalities and reduce injury by 50 percent in five years (0:50:5). 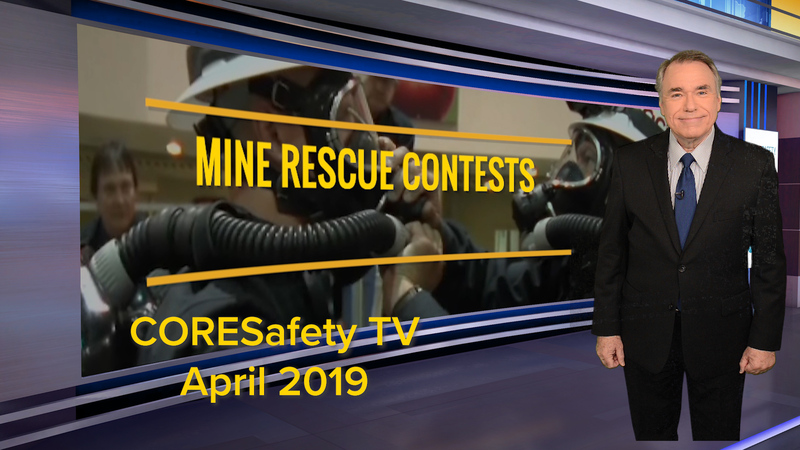 CORESafety offers a management system approach to mine safety, offering not a “top-down-one-size-fits-all” model but a free, scalable framework for operations of all sizes. To better understand what’s behind the transformation of mine safety, check out our video featuring industry CEOs discussing what CORESafety has meant to the success of their operations. For more information on the CORESafety program, visit our website at www.coresafety.org. For 2016 mine safety data, visit the Mine Safety and Health Administration website at www.msha.gov.